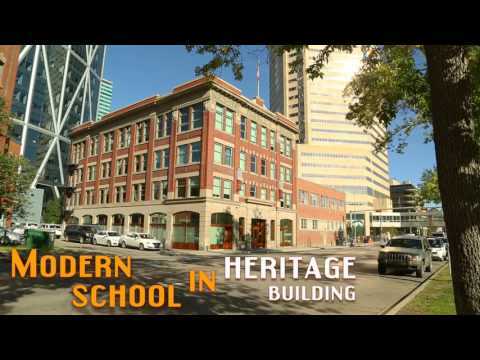 Global Village Calgary was established in 1995 and is well-known for its strong academic focus and excellent students. Located in premium downtown facilities, just two blocks from a Light Rail Transit station, we are proud to be part of the energy of Calgary, one of Canada’s most dynamic, picturesque and safest cities. Located close to the Rockies, we offer an authentic Canadian experience. 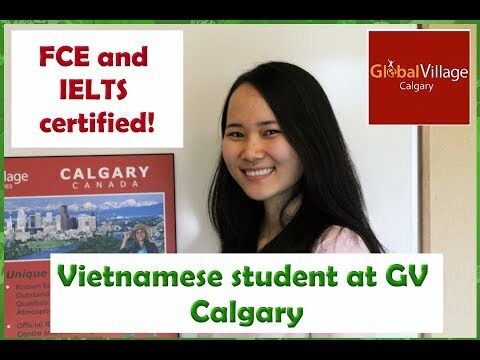 At GV Calgary, we provide English classes at eight levels of General ESL as well as Specialized English courses, such as IELTS Preparation (three levels), English for Business, Cambridge FCE Preparation, TESOL, Teen Activity Programs and classes for 30+ students. Adult classes are for students aged 16+ and the average age in the School is 28 years. As Calgary's Test and Test Preparation Specialists, we also offer classes and testing for IELTS, Cambridge FCE and TKT, and CELPIP.